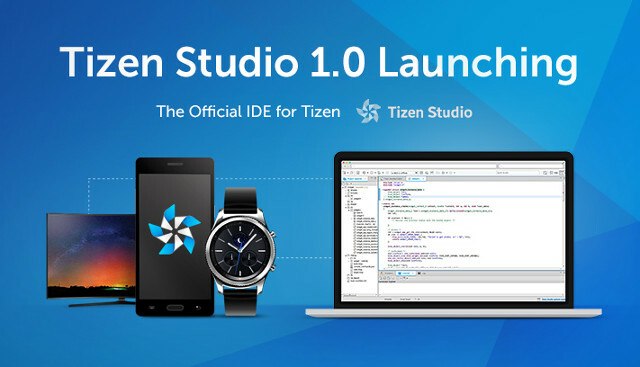 Tizen has converged all Tizen SDK for mobile, wearables, and TV to Tizen Studio since the beginning of the month, and released Tizen Studio 1.0 for developers interested in developing app for Tizen smartphones, TVs and/or smartwatches such as the latest Samsung Gear S3. 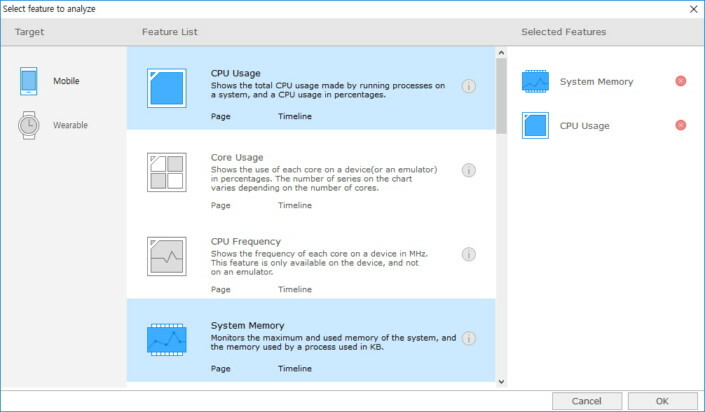 Tizen Studio is available for the 32-bit and 64-bit version of Windows, and Ubuntu, as well as for Mac OS with one version with the graphics IDE, and a smaller command line interface only version. You can find a few more details about Tizen Studio on a Samsung newsroom post.